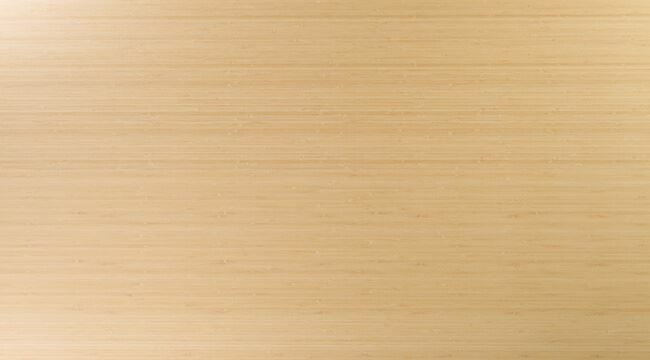 This edge grain plywood is our Natural Vertical style and three quarter inch thickness. 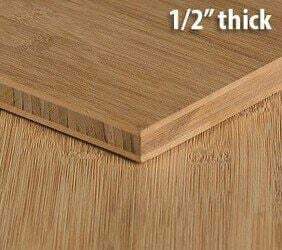 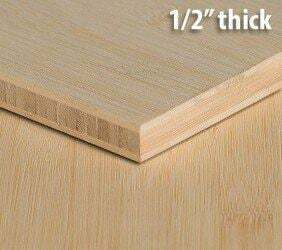 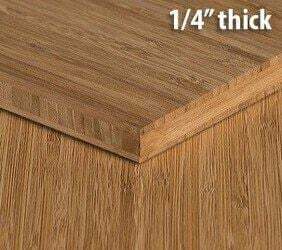 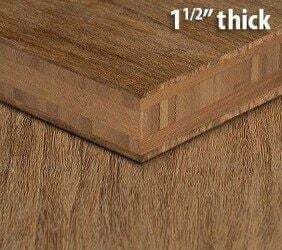 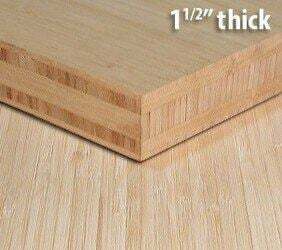 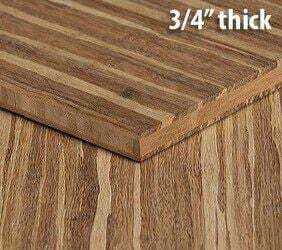 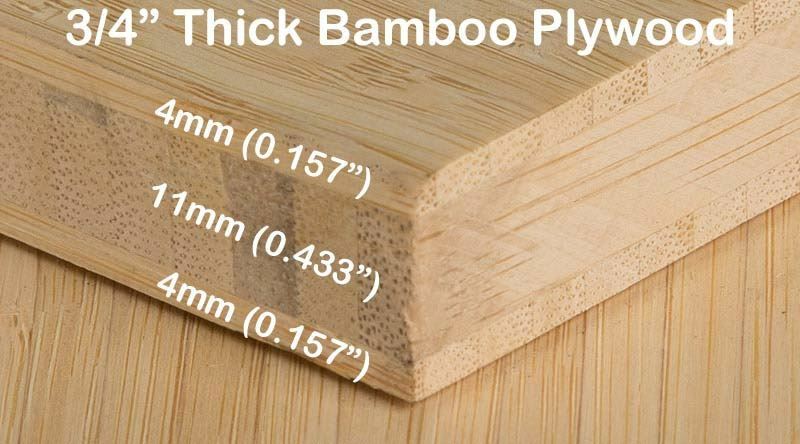 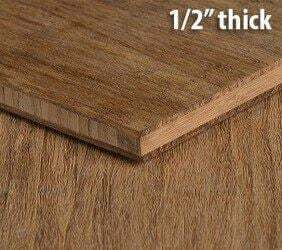 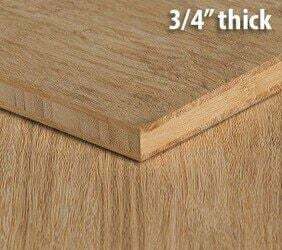 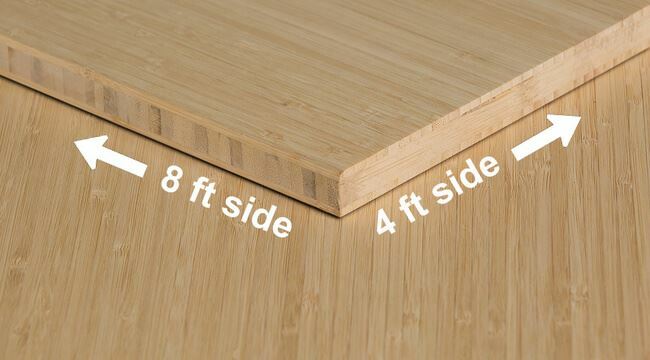 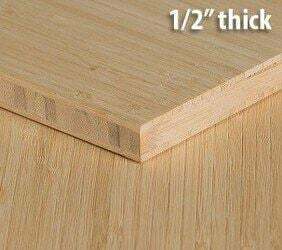 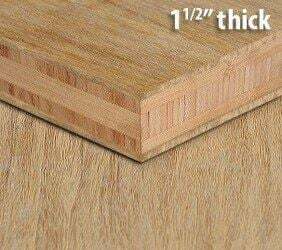 This thickness works great for cabinets in kitchens, doors, tables, and many more diy projects. 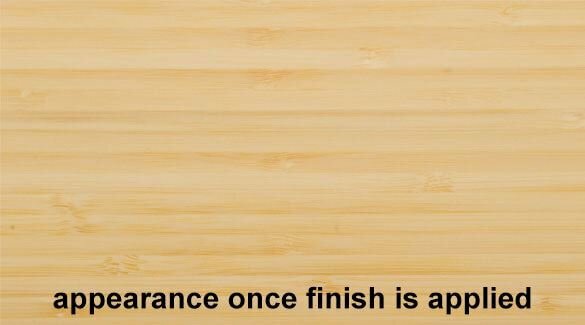 Order a sample today!